The great projects we do reflect the incredible clients we have. Collaboration is the key to completing projects – on time, on budget and exceeding expectations. Our clients are fundamental to our projects and we would have it no other way. 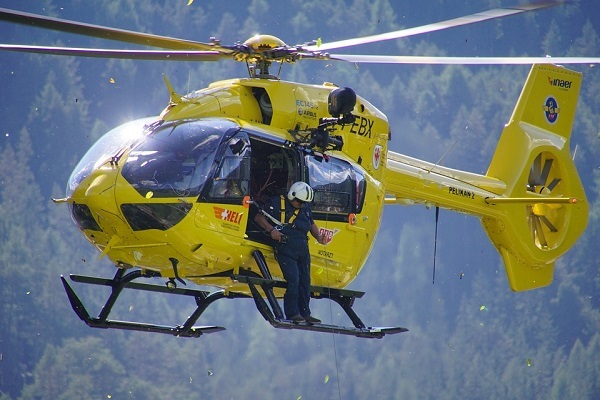 Over the past 20 years we have been fortunate to work with some of the best forestry, environment, and emergency management agencies on the planet. This has resulted in a rich portfolio of successful projects, touching almost every subjects we work on. Hereinafter you can see a brief list with some projects we have carried out. 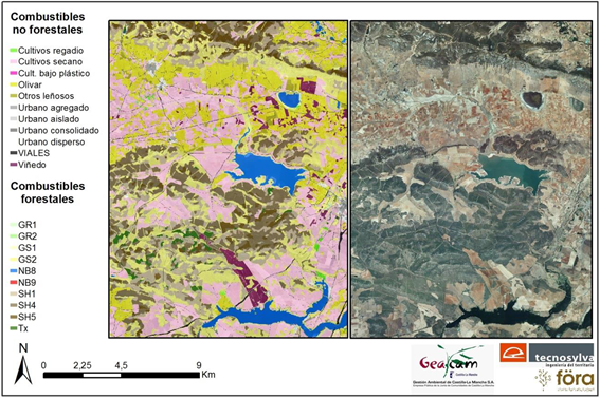 The use of LiDAR data generated with the flights of the spanish National Plan of aereal Ortho-photography, the satelite imagery as well as the field data, allowed us obtaining a forestry inventory of the 11 layer of woody vegetation of greater representation in CAstilla-La Mancha. Cartography from different dasometric variables has been obtained as a result. These maps can be applied at local level through the use of a callibration tool which was implemented via web. This tool allows entering dasometric data in the study area. Furthermore, we have generated the fuel models maps for the whole state through the use of different types of satelite imagery (spatial, radiometric and temporal) performing an object-oriented analysis, supported by the products obtained in the point cloud. 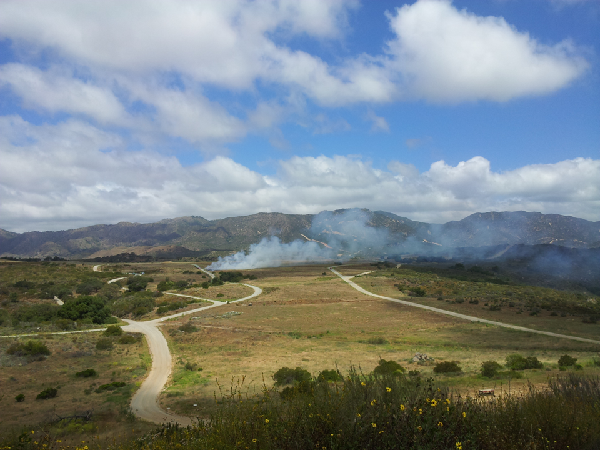 We have applied the modelling of fire behaviour to validate the obtained maps. 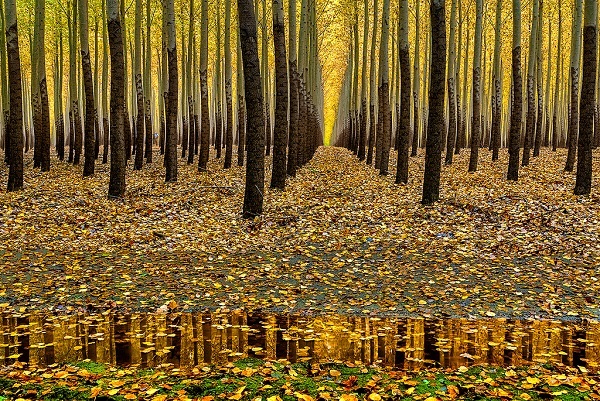 This project consisted in identifying and analysing the area of poplars in the regions of the Duero and Ebro basins. The project integrated different phases, in the first one we carried out the census of poplars through the analysis of different data sources, as are satellite images, LiDAR data,… In a second phase we estimated the evolution of the identified poplar masses for 5 years, identifying changes in usage and the existence of recent cuts. During the third phase we carried out a classification of the poplar masses ages based on LiDAR data and calculated the stagnations based on the comparison of satellite scenes. Finally we have identified potential plantable areas through carrying out an analysis using geographic information systems. 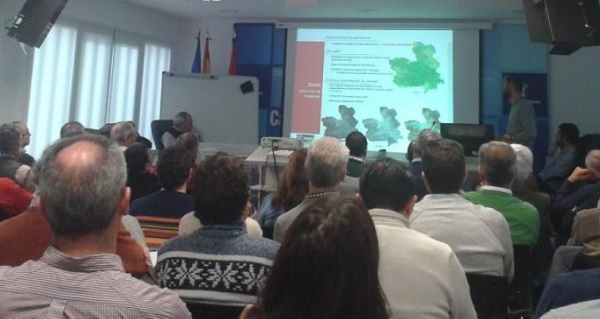 Development of the IV global defence plan against forest fires in the Balearic Islands. In a first step a characterisation of the land and the historical fires has been carried out. 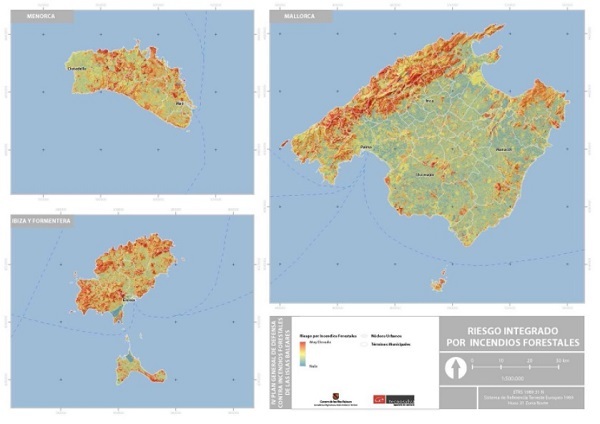 Based on this analysis and on the identified risk parameters we performed a risk assessment and the evaluation of the forest fires affectation for each point of the Balearic Islands territory. Finally, we have outlined the proposed preventive measures and have estimated the potential economic benefit of implementing these activities. The benefit was estimated in 434.467.673€, a 900% higher then before. Updating of the General Emergency Management plan of Aragon (PLATEAR) with the aim of achieving a more operational system, surpassing existing deficiencies due to the antiquity of the previous Plan. 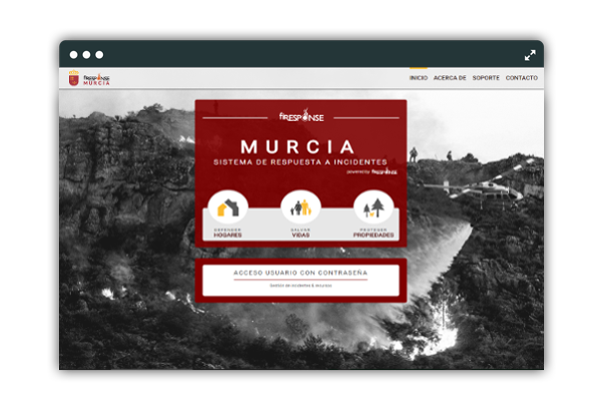 This was achieved by including the Risks Catalog, the Resources and Services Catalog, the Risk Maps; the inclusion of the 112 SOS Aragon Emergency centre as well as the inclusion of the changes produced in the organisation chart of the State Security Corps of Aragon. The new PLATEAR was approved on December 16, 2014. In this project we updated the Municipal Emergency Management Plan of A Coruña by identifying and including new risks to the risk catalogue. 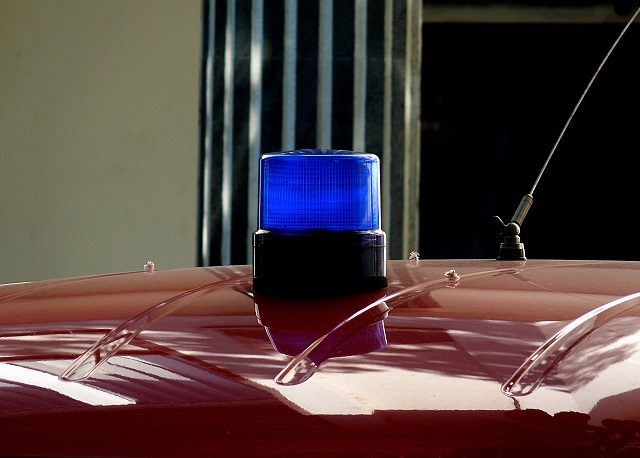 Furthermore response protocols have been defined for the new identified risks. 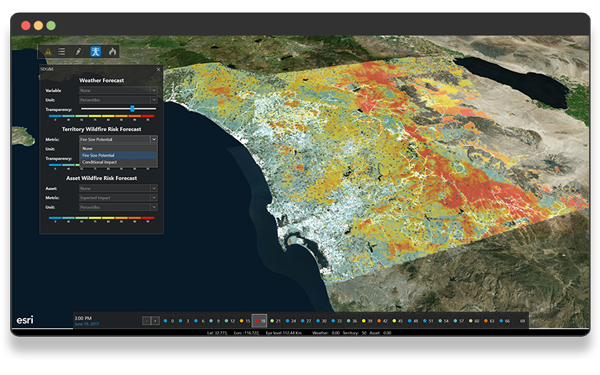 Technosylva used the Wildfire Analyst API to develop a custom risk reduction analysis application that combines millions of fire behavior simulations with proprietary asset data, to quantify risk from each asset and calculate potential risk reduction for asset replacement. 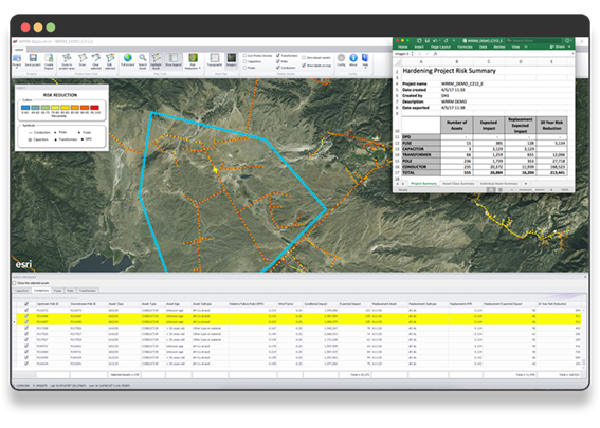 The Wildfire Risk Reduction Model software encapsulates the modeling results into an operational tool that allows engineers to quantify risk reduction that will be achieved from different planned hardening projects. We have developed a real-time wildfire risk monitoring application, that leverages the rich hourly weather forecast derived by the weather modelling system. The application provides hourly wildfire risk forecasts for a 3-day period. A wildfire risk forecast is derived twice a day, using the Wildfire Analyst API to generate 10+ million wildfire simulations with each forecast. These simulations are used to calculate potential impacts and output risk metrics for each hour. These risk outputs provide a profile for the forecast period in addition to providing a framework for comparison against historical benchmark events and conditions. Risk is derived for the entire service territory showing risk potential, independent of assets. In addition, risk is calculated specifically for assets, using detailed asset data, to determine which assets are of concern during certain weather conditions. This information is used to support key decision making for potential de-energizing, partner agency preparedness, EOC activation and fire crew activation and placement. Knowing when and where the greatest risk will occur provides an insight for decision makers that was previously not possible. The development of the wildfire management plan had as main goal the improvement of the operational response to wildfires by this organisation. In the first project phase we have defined the vegetation fuel models through LiDAR and image processing techniques for all area. Once the vegetation fuel models have been defined we calculated the wildfire risk and identified the areas assets that are most at risk. Finally we have developed a wildfire danger calculator for supporting the management of forest fires. The Lietor fire ocurred on the 30th of June 2016 due to a lightning strike in the municipality of Lietor. This fire which spread with great virulence trapped 15 responders during suppression activities. Assistance measures were taken by mobilising a helicopter and ordering the withdrawal of all responders working at the front of the fire. With the aim of trying to clarify what happened that day, we have carried out an adjusted reconstruction of the fire using the adjustment mode from Wildfire Analyst. For carrying out this adjustment we have integrated VIIRS data and took into account the location of the resources. Madrid Rescue and Firefighting service. Geotechnologies course imparted to the firefighters from Madrid with the objective of exploring the usefulness and limitations of geotechnologies in the different phases of the whole cycle of wildfire management, providing the students with an up-to-date and practical training.